Today, publisher Gun Media launched their new community-facing weekly live show “BEYOND,” which will cover their slate of titles on a regular basis. 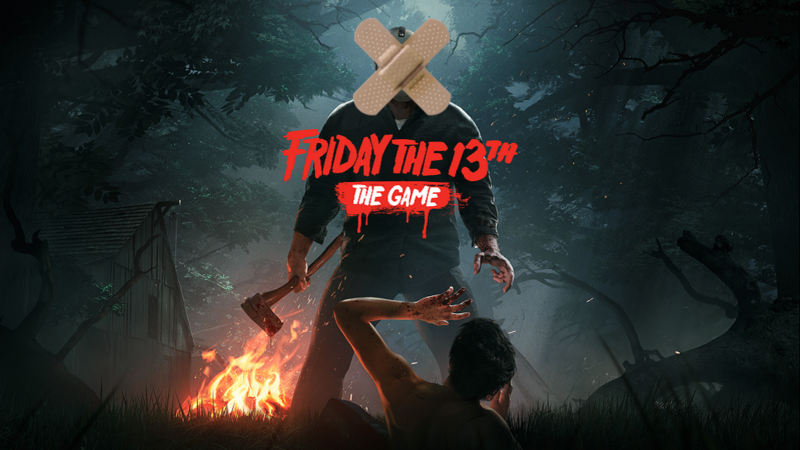 The premier episode focused on an upcoming patch for Friday the 13th: The Game, showing that much like its starring serial killer, the game isn’t dead yet. The upcoming update for Friday the 13th: The Game will introduce various balancing changes, starting with Jason. The bad boy will have adjustments made to how he will respond to certain attack when he’s enraged. In short, only special weapons such as the shotgun and sweater can stun him when enraged. Melee weapons won’t do anything when Jason is in this state. A bunch of other tweaks related to these balance changes and some bug fixes (like players standing on the Packanack Lodge roof) have been made as well and will be included when the update releases tomorrow. The patch notes are available here. 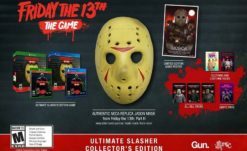 Following the legal issues behind the Friday the 13th IP, which put a stop to all future DLC plans, Gun Media faced backlash from disappointed players of the game. Last September, Gun Media announced that original developer Illfonic were moving on from the game, with Black Tower Studios taking over development of updates and patches. With Layers of Fear 2 revealed as Gun Media’s next title, some thought Friday the 13th would be abandoned; today’s news says otherwise, which is pretty nice. If you are or were a fan of the game, what are your thoughts on this update? Let us know in the comments.